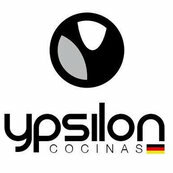 I contacted Ypsilon for a new kitchen. The kitchen couldn't have come out better. They help me for design my kitchen. Both infrastructure as part of the visual part. Also install my kitchen furnitures and my appliances succesfully.